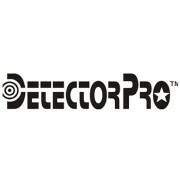 These all new headphones by Detector Pro let you increase or decrease the volume of your main headphones! They are very durable so you can dive into extreme salt water environments! 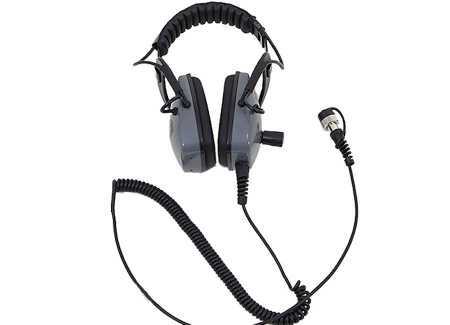 Do you want to hear signals that other headphones are missing? Then these are for you! Pick up ghost signals no matter where you are. If you desire to dive down in the ocean, you can do so with these because they are completely waterproof to 30 feet! 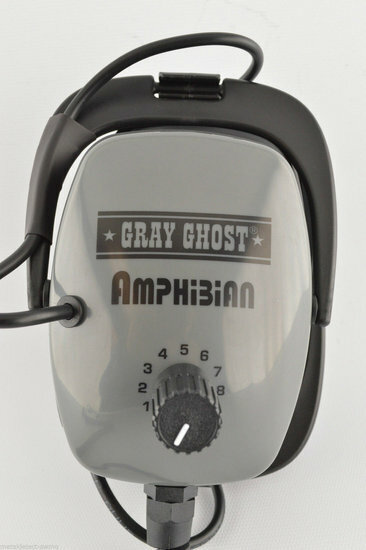 Get extra clarity underwater with the high end transducers. Compact with a foldable design! 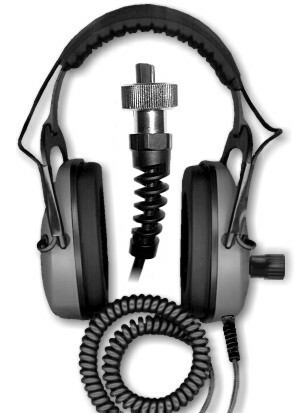 You do not need to worry about screws, rust, or wire frame with the adjustable padded headband. These were made specifically for the Garrett AT Pro, AT-Gold, ATX, Sea Hunter Mark II and the Infinium Ls for on land or underwater. 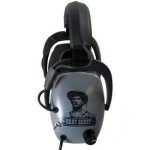 The best underwater headphones on the market!